Emily Frascaroli is a lawyer for Ford Motor Company and is on the council. She said there’s already been legislation in this area, but there are still details in the law that need to be cleaned up. The report comes just two weeks after a woman in Arizona was killed by a self-driving car. 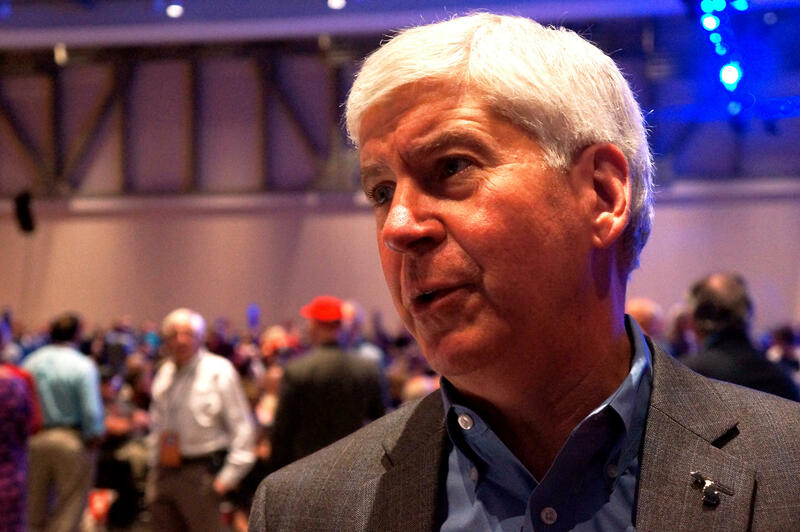 Governor Rick Snyder said there’s not a conclusion yet about what happened in that case, but when they find out they’ll look at the case and look for ways to improve from it. When it comes to jobs, the report states that these new technologies will have, “wide-ranging consequences for society beyond a particular industry.” Snyder said the loss of some jobs and creation of new jobs from the autonomous vehicle evolution is something he has been watching. This is the second annual report from the state’s Council on Future Mobility. Other topics focused on in the report include the need for a hyper-accurate map database and cybersecurity. WSW: Does The Kalamazoo Shooting Show The Need For An Uber "Panic Button?" The connection between Uber and the February 20th shooting spree in Kalamazoo caught the attention for Automotive News writer Nick Bunkley. (MPRN-Lansing) Research and testing of self-driving cars in Michigan are seeing a boost. 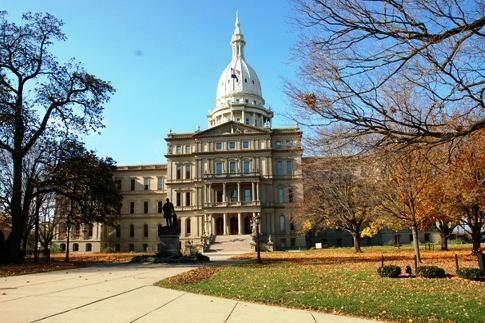 A package of bills that furthers testing of automated cars is on its way to Governor Rick Snyder’s desk.